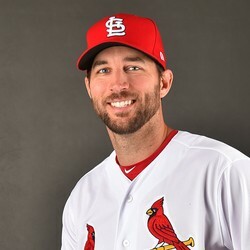 This is exactly why we don't trust Adam Wainwright. He had two straight quality starts coming into this game, and then allowed 11 baserunners in just three innings. It took him 86 pitches to get nine outs, and only 48 of those went for strikes. His next start comes Wednesday against Milwaukee, and he should not be used in that game.